This year, April Fools Day and Easter are the same days, thus the term Easter Fools Day. This is a trifecta for me as it is also my birthday. 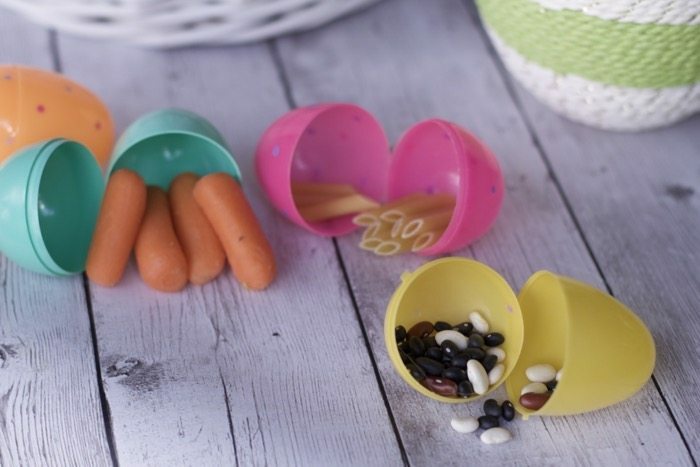 If you are looking for some fun ways to play Easter Pranks on your kids we have a few Easter-themed tricks. 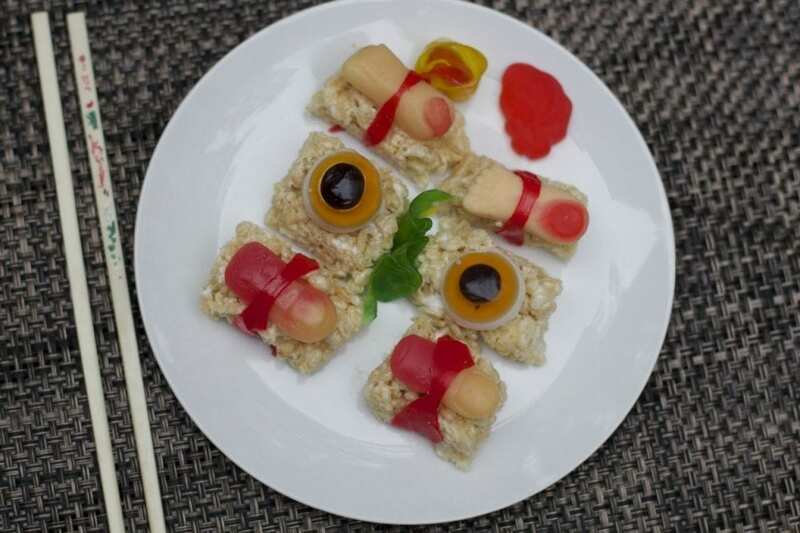 Otherwise be sure to check out all the other fun ways to play pranks on your kids for April Fools Day. We will list the others at the bottom of the post. We are also open to any suggestions and we will gladly add them to our list. 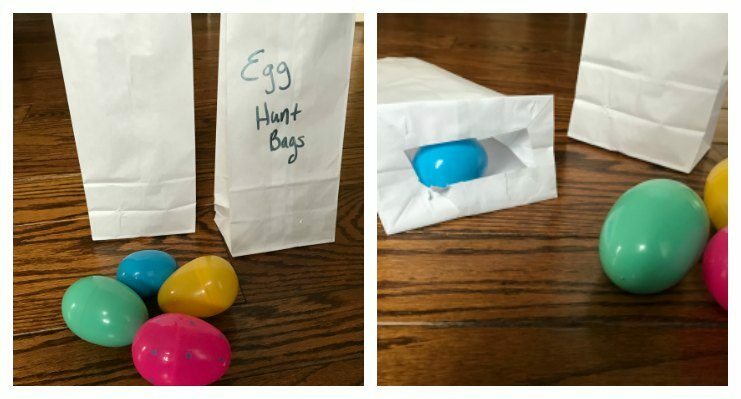 Provide bags for the kids to collect eggs, but have the bottoms cut out. 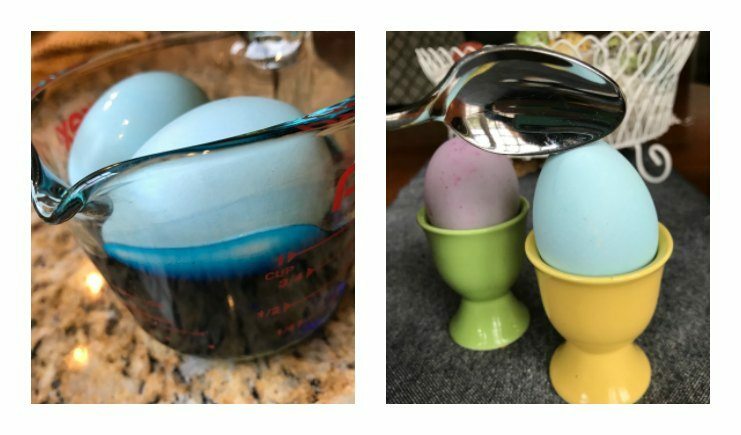 Dye White Plastic Craft Eggs, Serve as if they are hard boiled! 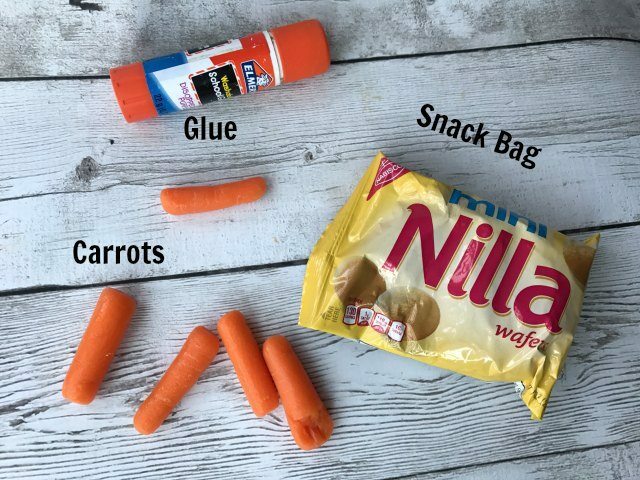 Make Uncrustables for the Kids… Well, find the surprise inside. Serve Grilled Cheese Sandwiches— Well pretend ones. 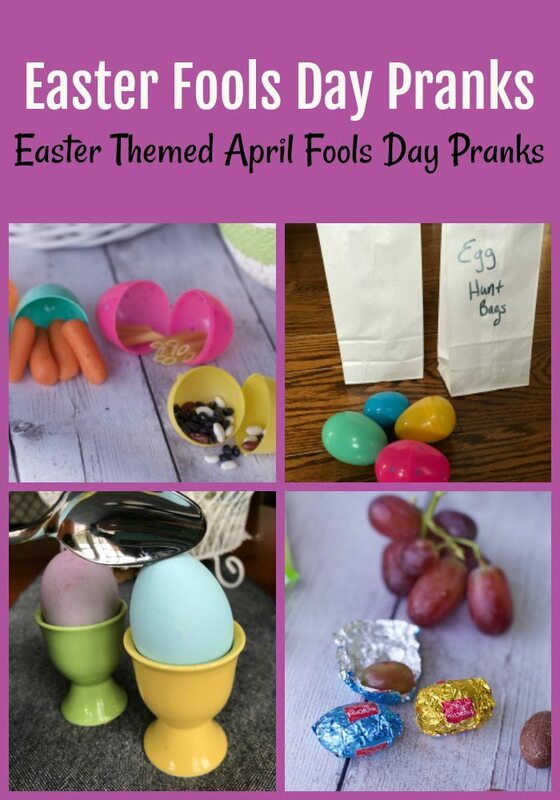 We would love to hear how you might be playing pranks on your family this Easter Fools Day? 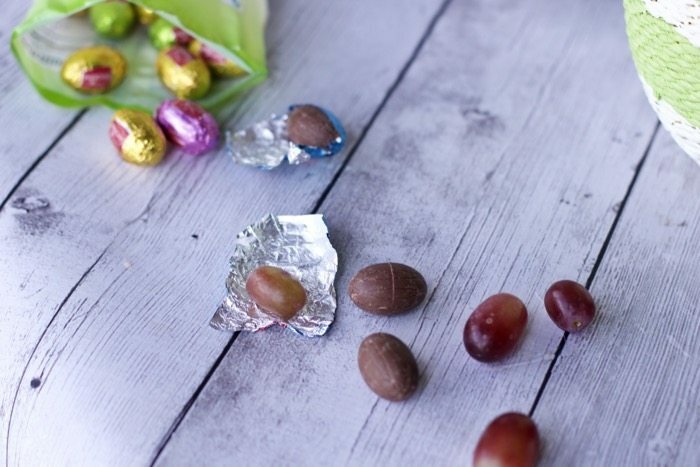 When else can you combine both Easter and April Fools Day?